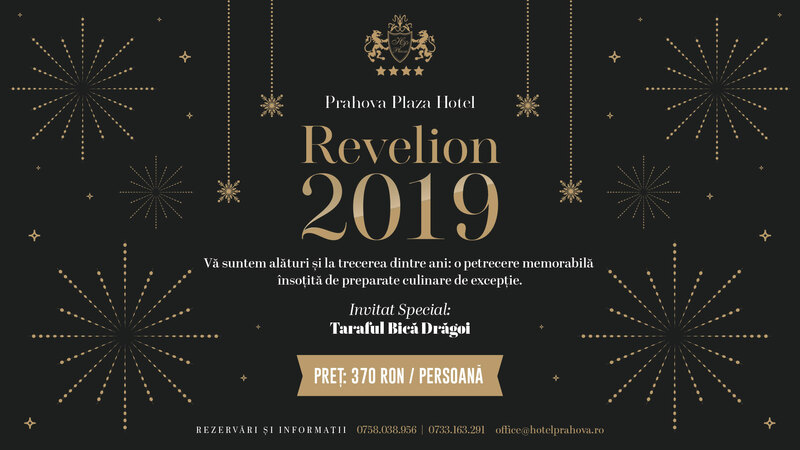 The Prahova Plaza Hotel Room Service is available between the hours of 06:00 am to 12:00 a.m. Special menu with dishes available in the service Room Service can be found in the rooms. At our customers' request, breakfast can be served in the room. Room Service can be requested via phone from the hotel room by calling the hotel reception at the 0 key. The full comfort of our guests is always our priority! Prahova Plaza Hotel provides free parking for all hotel guests, within the limits of available places. A high-speed wireless network is available throughout the hotel, providing guests with permanent access to the Internet. There is also a high-speed wired internet connection in the rooms that can reach the speed of 1 Gbps. Our hotel is connected to the Internet via optical fiber and the connection is provided by the largest operator in the country. Ploiesti is the first city in Europe in terms of speed on the Internet, and this is reflected in the quality of the connections within our hotel. Our guests can benefit from professional laundry and dry cleaning services, using modern methods and equipment, with professional staff. Clothes received to 10:00 AM will be cleaned and shipped the same day. Clothes received after 10:00 AM will be cleared on the current day and shipped the next day. For urgent cases, we have the Express service. Call the reception and the hotel staff will come and pick up your laundry clothes in a maximum 10 minutes. The use of the Express service is additionally charged. Whether you are at a business meeting, or want a meal with friends or a romantic dinner in special locations, our personalized restaurants, tempting dishes and unique ambience will satisfy you the most exigent tastes. For our guests' comfort and safety we offer pickup and transfer from the airport by request. We guarantee that you will take full advantage from our safety, comfort and fast transport. The company drivers are carefully selected and tested, specialized on protocol system, ready to satisfy the highest demands of our guests. The price for transfer from/to the airport is 35 EUR/pers/one way.